It is very important for any webmaster and blogger: More visitor! And perhaps this is even more important: More targeted visitor! So we have to use search engines for this purpose. And we need to optimize your content for these engines. which means SEO. Not specifically designed for WooCommerce. 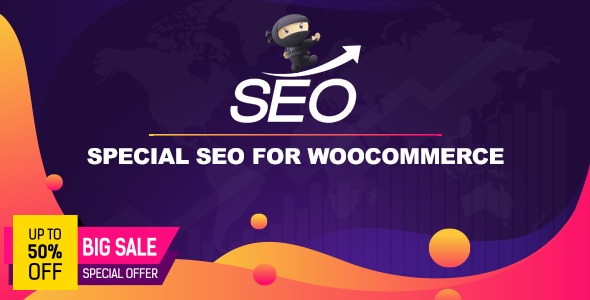 The “Special SEO for WooCommerce” plugin for this purpose is provided for you. This plugin introduces your products to search engines (especially Google) by new methods and special. And it also supports side features such as synchronizing your product on social networks.